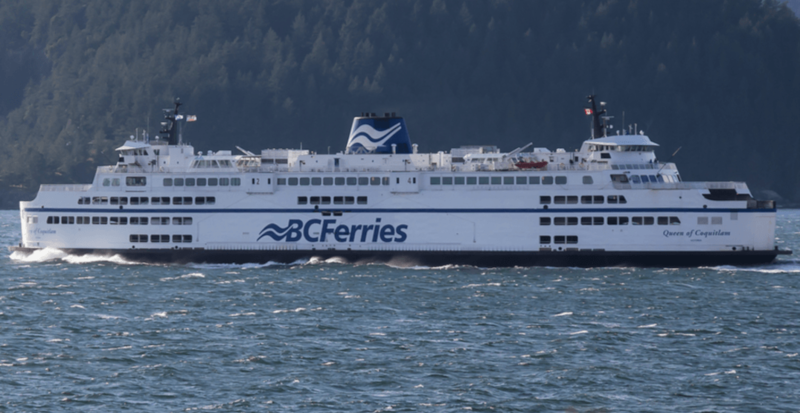 BC Ferries is cancelling vessel journeys on at least three of its major routes between Vancouver and Vancouver Island over the worsening weather conditions expected to hit BC’s South Coast. Anyone who has reserved on these sailings will be notified and have their fees refunded. Heavy snow is expected to hit much of the coast Monday evening, with up to 15 cm predicted. “The safety of our passengers and crew is our number one priority and given the road conditions last evening and forecast for even more snow this afternoon and evening, we are cancelling… sailings,” a message on its website reads. BC Ferries is advising passengers to check its website for current conditions. Sailings are expected to resume Tuesday morning.